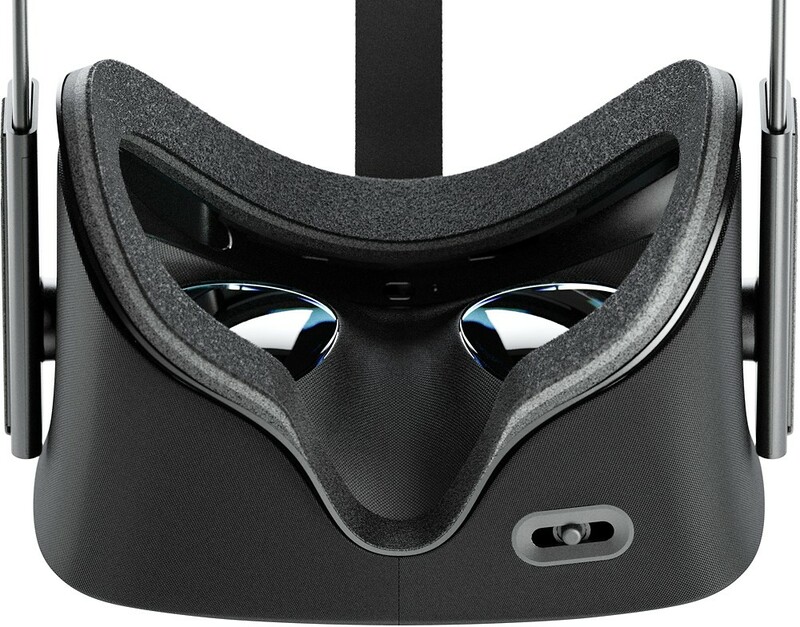 WebWizards is now renting virtual reality headsets. 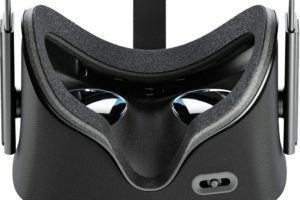 It’s taken awhile for VR technology to overcome the technical challenges, but the VR gear today is finally making virtual reality a reality. While the latest technology is still new, the capabilities are endless. 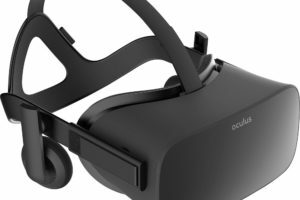 We provide a full array of virtual reality technology including headsets, motion trackers, gloves and the backend hardware whether it’s an iPhone or gaming-level PC. Virtual reality gear can be expensive especially if you want to reach a larger audience rather than just a few people. In these cases our virtual reality rental solution is the perfect option that will allow you to expand your audience and is a great option when you want to immerse your customers in your product or service. 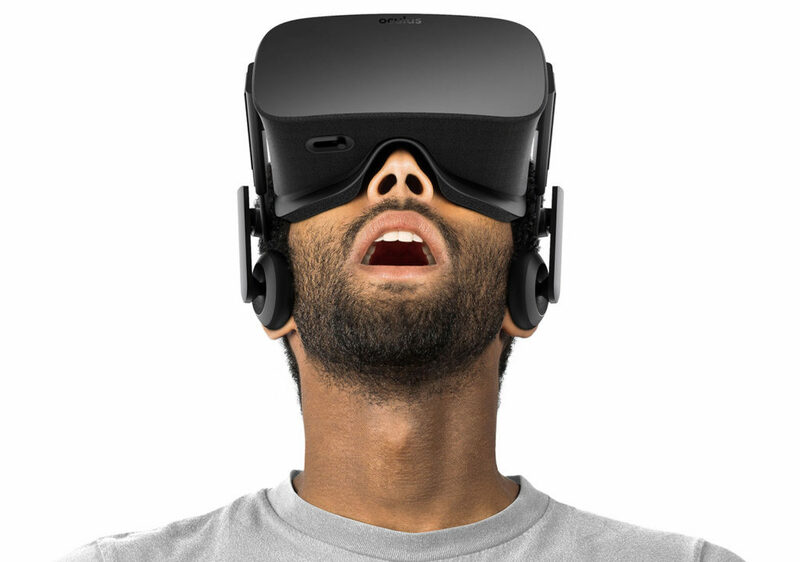 Who’s Using Virtual Reality Technology? 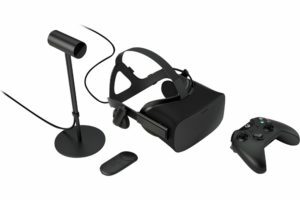 So who’s renting VR? We work with marketing and branding companies who are promoting their client’s products and services by using VR to immerse their audience in the product or service. For example a company that sells vacations. Instead of reading about the island, connect using VR and be magically transported to the destination where you’re able to walk around the resort and take in the views. Are you ready to take your event to another world? We are excited to offer the Samsung Gear VR rental to professionals involved in the planning of events or conferences. 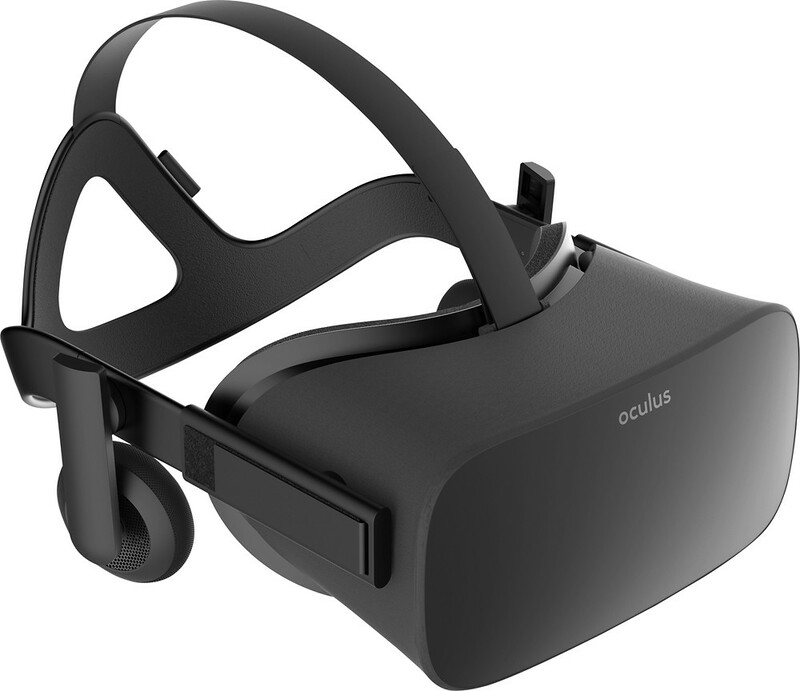 The lightweight, comfortable virtual reality headset rental coupled with a compatible Samsung phone can transport your meeting participants to another world, anytime, anywhere. When you rent Gear VR for an event, you can put participants in the moment watching 360-degree movie or video. With no distractions from the outside world, viewers will be immersed watching movies or videos on a theater-sized scale. Want to play a game? Step inside the action and play a role in the virtual world. 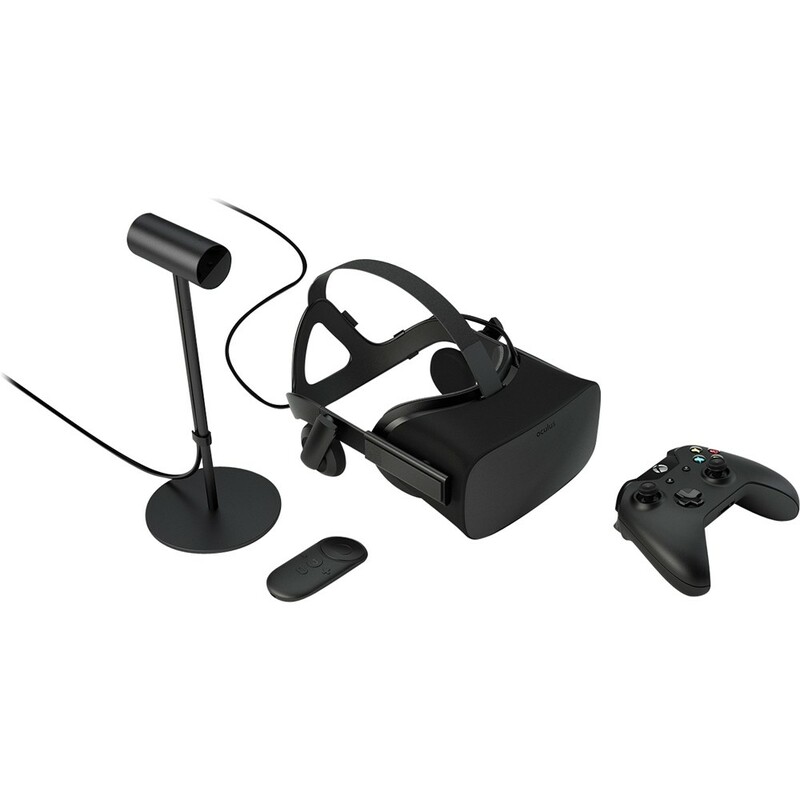 The virtual reality headset rental allows participants to use head movement to explore, aim and interact. Getting started couldn’t be easier. 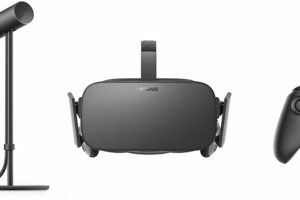 WebWizards can rent you the compatible Samsung phone along with the gear VR headset. Our technicians will download the appropriate app to the phone and insert the phone into the virtual reality headset rental. 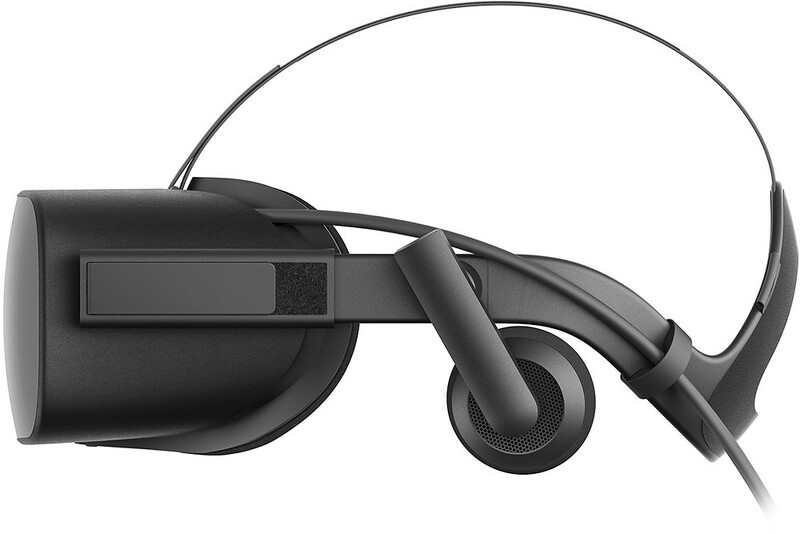 Once the equipment is delivered to your business or event location, your viewers can play by using the touchpad on the side of the headset and by looking around. 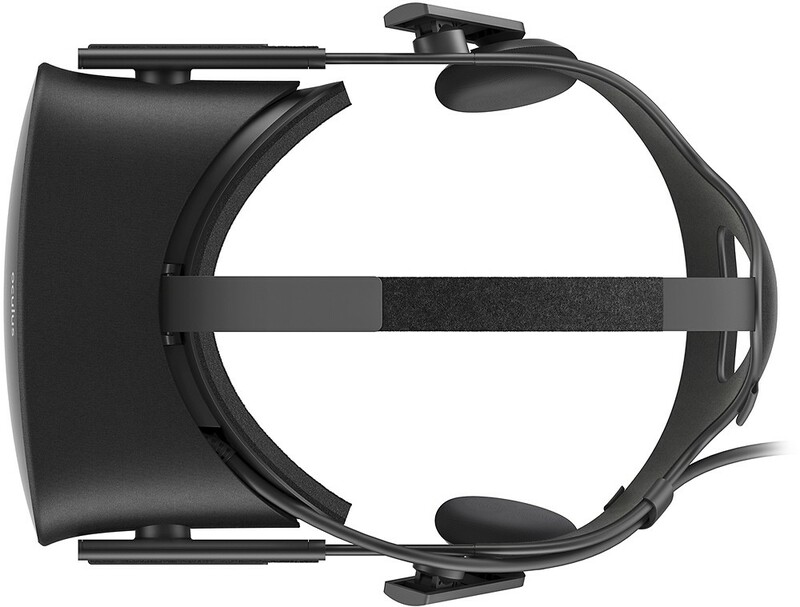 Plus, the Samsung Gear VR offers a cordless experience. 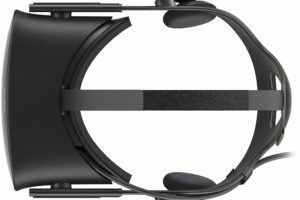 The Samsung Gear VR rental also has additional hardware – an accelerometer, a gyroscope and proximity-based sensors – that reduces latency and increases the performance overall. Whether you want to play games, watch a movie or showcase an app using the Samsung Gear VR, the possibilities are endless with virtual reality. Give us a call at 844-509-1200 to speak to our Sales Team who can help you select the right virtual reality rental to meet your needs and budget.